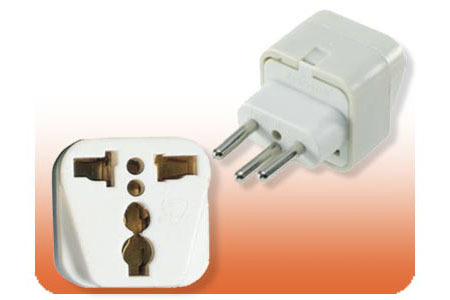 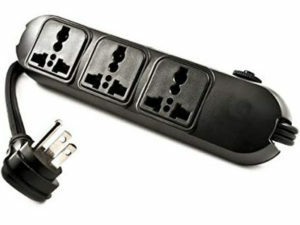 Home / Travel Plug Adapters / Input Universal, Output 3 round pin Swiss. 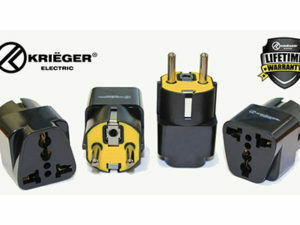 Input Universal, Output 3 round pin Swiss. 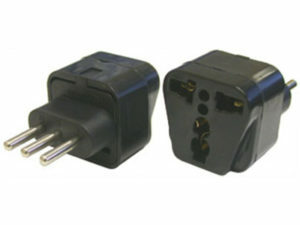 Output: 3 round pin adapter used in Switzerland and Lichtenstein.